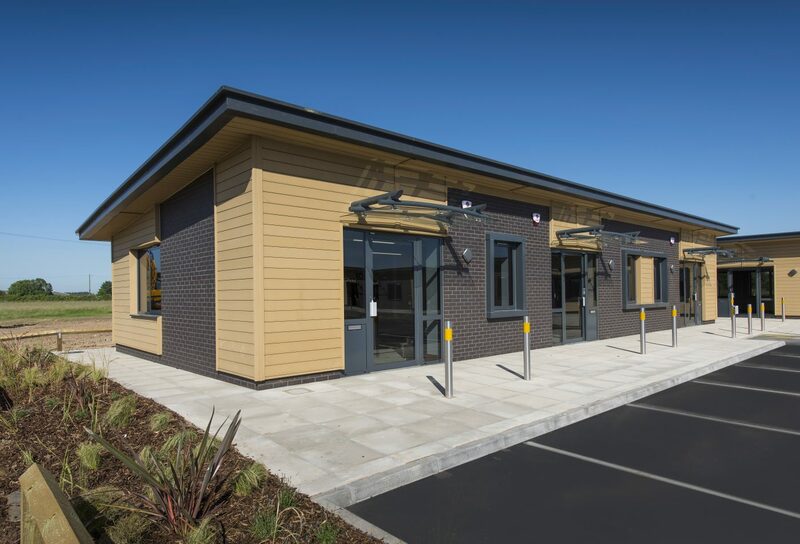 Horncastle Group are delighted to announce the completion of new, contemporary Eco Offices located at Green Park, Newport, adjacent to Junction 38 of the M62. The 10 Eco Offices are designed to provide a small business with modern contemporary office accommodation that is ready for immediate occupation. The offices are very low-cost and energy efficient, with an A rating EPC and a BREEAM ‘Very Good’ certificate. Each office is fully fitted to a high specification, ready for immediate occupation and includes a kitchenette, wc facility and all floor coverings. Furniture packages are available and there is dedicated car parking to each office. In addition to great road links, Green Park also benefits from high speed fibre connections by both Kingston Communications and BT. The Eco Offices provide a unique opportunity in East Yorkshire for a business to buy or rent a brand new small office with its own front door and identity. The first phase of development was supported and part funded by the European Regional Development Fund 2007-2013.